when game was up, i had complete it in less then 25min. When will they post the results? 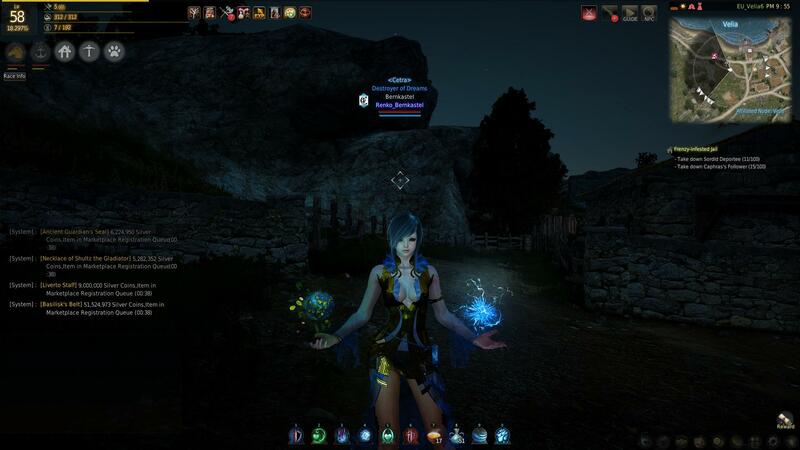 Check your account on the Black Desert front page, if you got a title it should already be there. Didn't get it. Too many disconnects and it took about an hour. How long take to get the title from the account page to the mail ingame? I didn't get a mail, but I relogged and it was on my char's titles when I checked. So try relogging and checking your titles page. It's near-ish the bottom of the list. I totaly fergot about it, but i got one too yaaaaaaaaaaaaaaaaa!